We’re hiring a Program Manager! Browse: Home / We’re hiring a Program Manager! VUFS is seeking a part-time Program Manager! If you are a highly-motivated person with experience in the non-profit sector and in-depth knowledge of urban farming and/or small-scale sustainable agriculture, we’d love to hear from you. 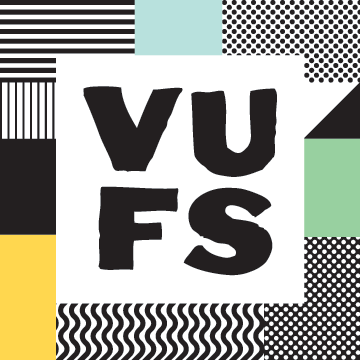 The Program Manager will be primarily responsible for coordinating and managing all aspects of VUFS programming. 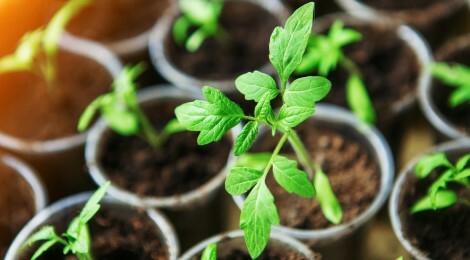 This includes designing and marketing monthly workshops for emerging and established farmers, planning the Vancouver Urban Farming Forum, managing budgets, and providing program monitoring and evaluation. Remuneration is $20 per hour, for up to 15 hours per week. Apply by January 7th, 2018!